Take a video tour of our state-of-the-art Materials, Metallurgical, Corrosion, and Polymers laboratories located in Houston; The Woodlands, Texas and Mason, Ohio. You create the machines that let human beings fly higher, faster, farther, and more safely than ever before. Learn how Stress Engineering can help you rise to new heights of quality. The Realtime Fatigue Monitoring System (RFMS) provides field measurements of stress and fatigue on drilling risers, wellheads and other subsea systems in near real time. 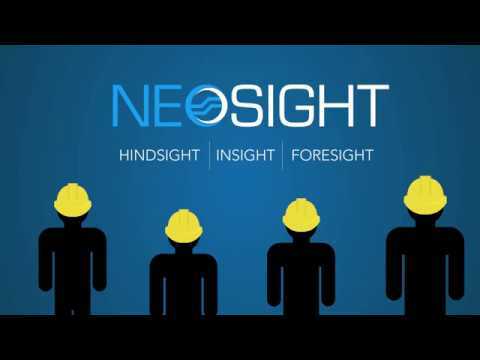 With NeoSight for Floating Systems, you can automate the analysis of your measured data and be alerted to potential problems as soon as they arise. NeoSight is about more than just data. 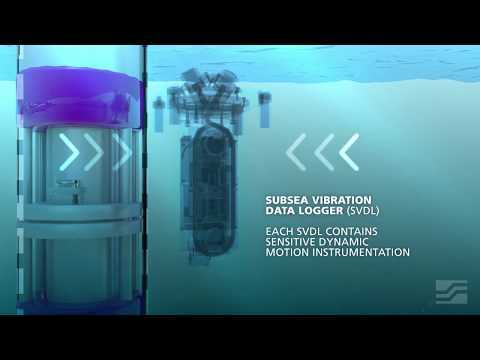 It's about maximizing the value of your deepwater assets. 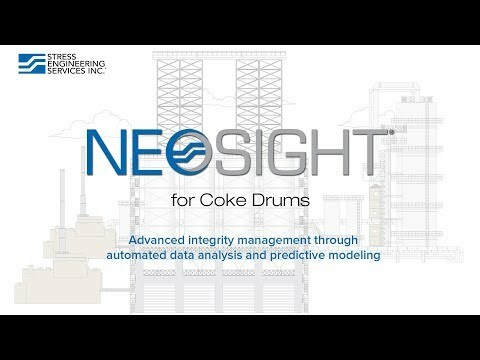 NeoSight compiles the collected information from your coke drums and compares it with your past results, and the results from comparable sites around your company to help you make better-informed decisions. 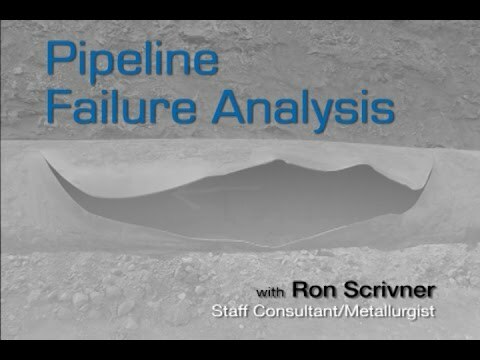 Managing exposed pipeline spans can result in environmental damage and also compromise public safety. 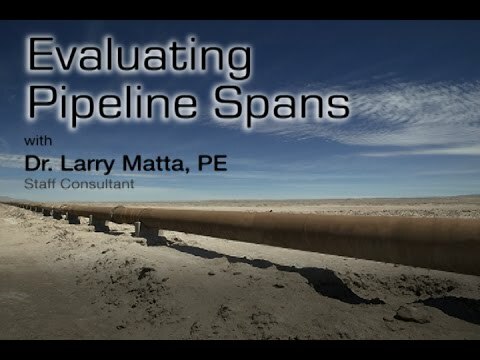 See how Stress Engineering can help evaluate pipeline spans. Learn how Stress Engineering utilizes their industry experience and skill sets to expertly analyze damage mechanisms, identify the root causes of failures, and assist in the prevention of future failures. 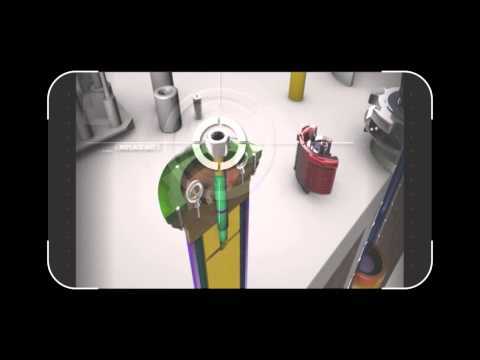 This is animation of a tubular collapse test system developed by Stress Engineering Services which demonstrates the components and processes involved. 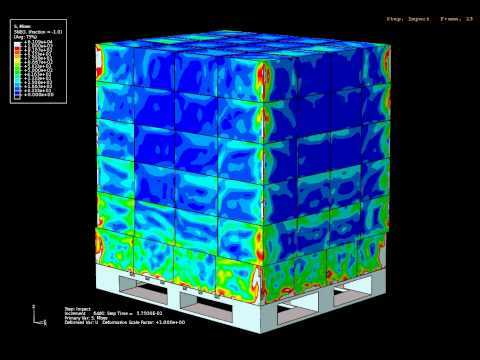 An an animation on the application of computer simulation methods we developed to handle large, complex, dynamic transportation packaging and stability problems. 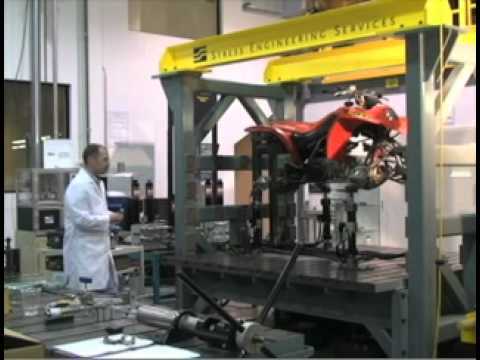 Specialized testing is our business. If it’s measurable, we have the unique expertise and experience to capture critical data - in the lab or the field. 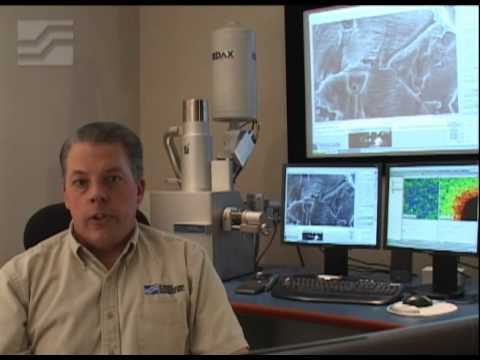 A scanning electron microscope (SEM) is a powerful microscope that uses electrons instead light to view objects in great detail and up close.